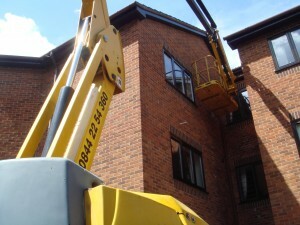 Property and estate maintenance and repairs. 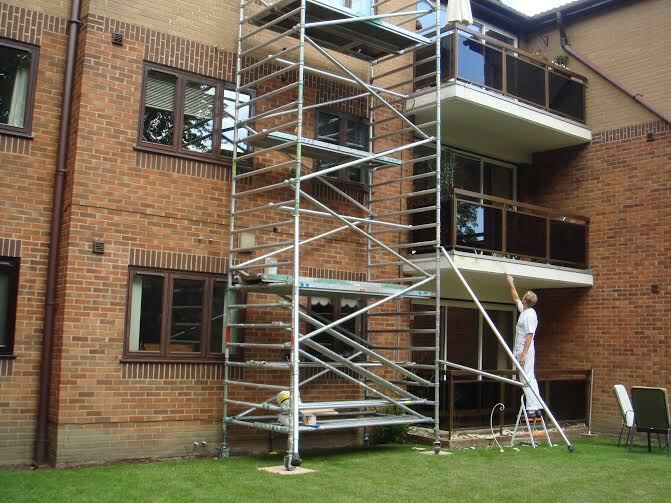 Planned maintenance is an important feature of our block management service giving you access to competent, independent contractors at competitive rates. We will endeavor to maintain your building and estate in a good state of repair at all times taking account of its general age and overall condition. VFM also employs service contractors on behalf of the freeholder or developer to carry out regular cleaning, gardening and associated works as may be necessary to maintain the property to a reasonable standard. 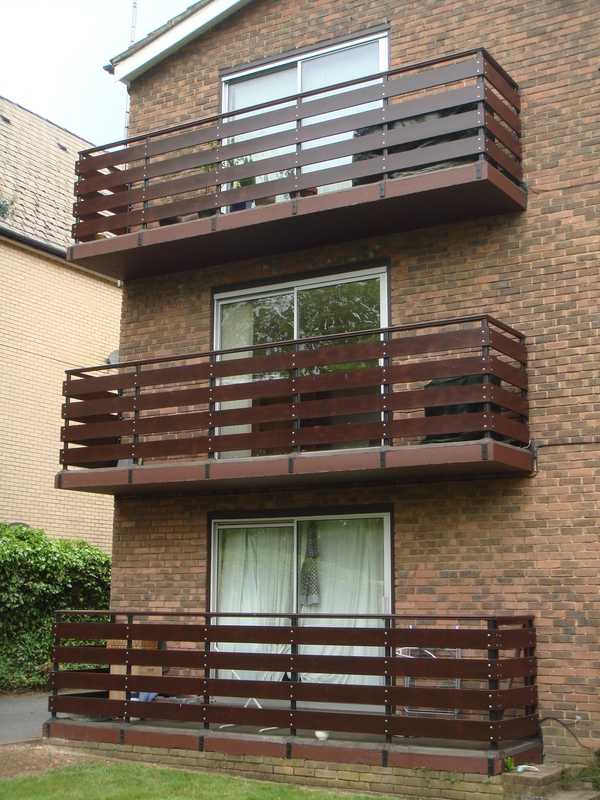 A regular review of requirements is essential and we carry out periodic visits to the property assessing its general condition and identifying items for repair or replacement including scheduled planned maintenance. In agreement with the client, we will endeavour to arrange a suitable long term plan underpinned by reserves if permissible under the terms of the lease. Our procedures include a system of procuring the services of contractors as appropriate dependent on the specific circumstances for each element of proposed works. A system of fair, competitive tendering aims to achieve best value for the freeholder and leaseholders. Before instigating works, VFM will take reasonable steps to ensure the reported repair is necessary, is not covered by any contract, identifying the type of repair required and responsibility for any cost incurred. In drawing up an approved contractor list, VFM will select suppliers that are suitable and competent to provide the service to a reasonable standard and in compliance with health and safety legislation. In accordance with Health and Safety Executive Guidance Notes, contractors must maintain appropriate and current public liability insurance and comply with CDM Regulations and the CIS where applicable. 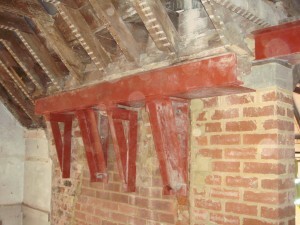 Where appropriate VFM will check previous works carried out and obtain references. Prior to commencing any tender process VFM will ensure that there are planned arrangements ensuring that funds can be made available to meet any expenditure and/or interim payments. We will agree the best option under the terms of the lease for raising the necessary funds in full. 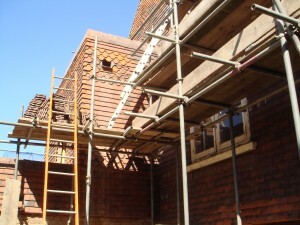 Once funds are available we will progress any required Section 20 procedures and tender the works accordingly.